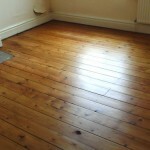 Looking to have your hardwood floor sanded and sealed, waxed, polished or refinished? Perhaps coloured, tinted or bleached out with lye and white soap wash.
Hardwax, varnish, lye and soap, colour tinting on solid or engineered, old or new, whatever you like, If your floor is wood, and you want it changed or brought back to its former glory and beyond, Then you may have just arrived at the exact right place. 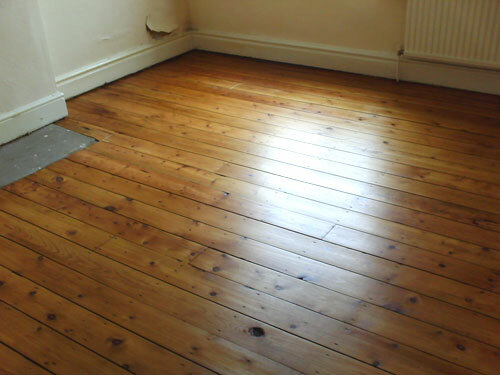 Maybe you have just found pine floorboards or a parquet block pattern beneath those old carpets and you’re hoping it can be refurbished? Highly likely and with minimal disruption, For less than you think. Whatever your reason for clicking on the link to our website, We guess you are interested in wood flooring and or Services. Please browse our site, look at our Galleries, See our Prices and please Contact Us or Give Mark a Call on 07986 436564 if you think we fit your requirements. We are a small, but well established company based in Hertfordshire. 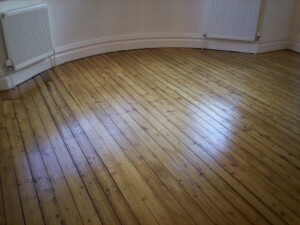 carrying out floor sanding, sealing, waxing and polishing, maintenance and refurbishment. floor sanders hertfordshire and essex. servicing domestic homeowners since 1997. We operate in herts, essex, cambridge, north and east london. We are domestic specialists who strive on giving quality results. Our prices are based on labour and materials. Our charges are worked into a per m2 rate. 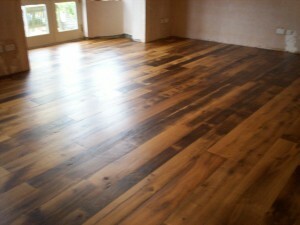 Job size, flooring condition and finishing required, can also affect our quotes. We have a minimal charge of £300 per day for smaller jobs and repairs. Using professional, virtually dust-free sanding machines by Lagla, Frank, Feistool, Bocsh, Clarke and Bona. County floor sanders have the patience, knowledge, ability and tools to make the absolute best of any rennovation or re-finish carried out. We offer free quotes and site visits. visits are carried out between 930 am and 330 pm Monday to Friday. Evenings and weekends on request. 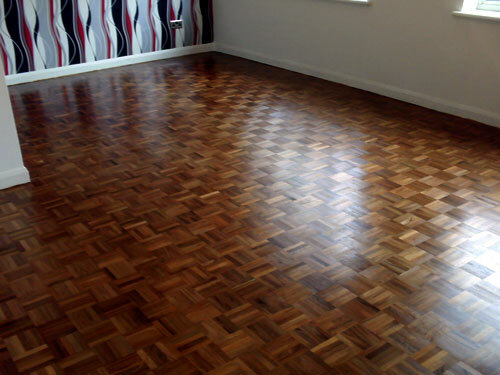 We have ran a successful service as floor sanders for over 20 years. Please see the latest gallery of our completed projects.